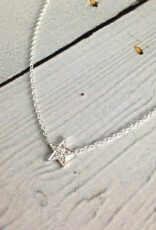 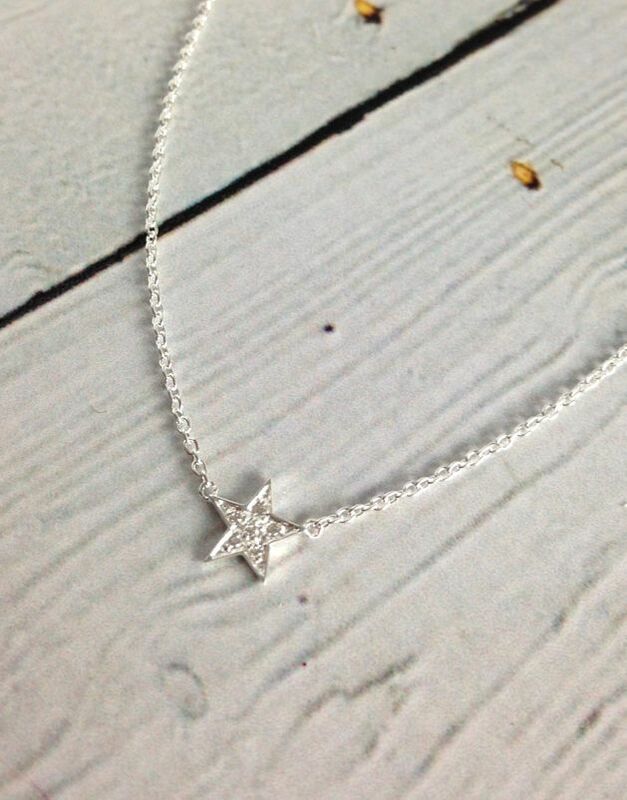 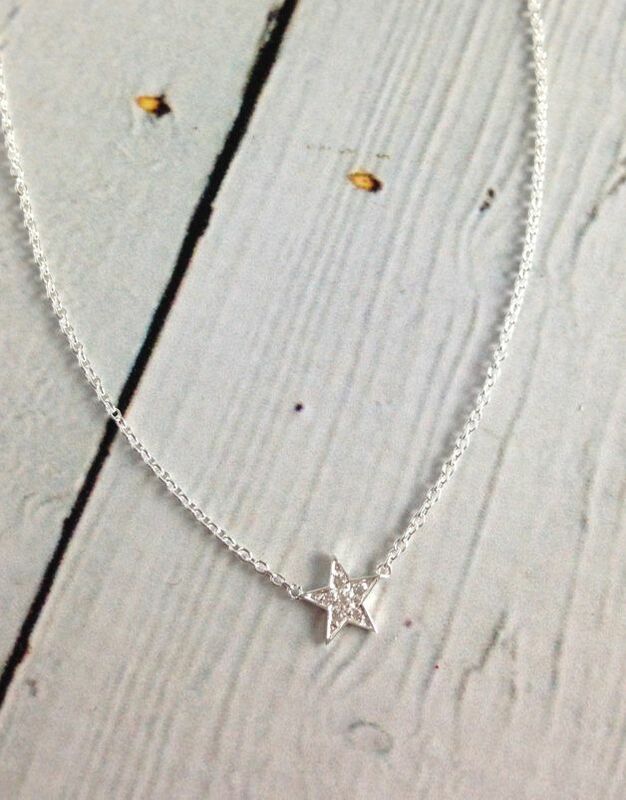 Sterling Silver Cubic Zirconia Pave Star Necklace. 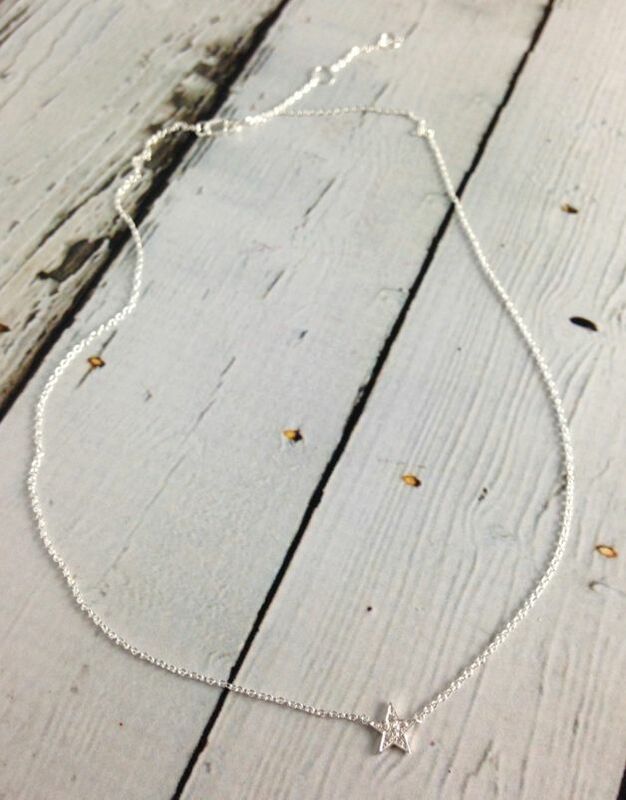 This necklace looks like something a certain fictional character named "Jem" might wear. 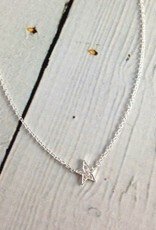 It makes a perfect gift for anyone who believes in a little magic. 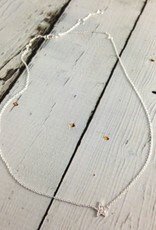 Necklace measures 16” long with 2” extension.